At some point in time, it had to be done as the characters very popular and omnipresent since their inception in the pop culture. It doesn’t matter where the character appears (DC Comics, DC Extended Universe, or The LEGO movie, next year’s The LEGO BatmanMovie), it is always as popular as ever. The upcoming film revolves around the LEGOized version of Batman as he fights with his arch-rival LEGO Joker. He feels less of a loner as he gets the support of Batgirl or bonding with his adopted son Robin as a sidekick. On the occasion of the Batman day, the all-new poster of LEGO movie has been released. The festivities start with it. It was released on the official Twitter handle of the film. Two teasers and one San Diego Comic-con trailer have already been released. And they have been hit as they reached the most number of viewers while the trailer sells the film at its best. The Bat-puns and LEGO in-jokes do the work.The flick is a fun Batman story which takes its own terms. 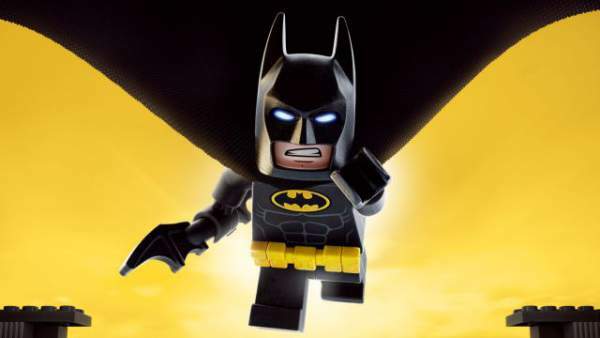 Although LEGO Batman Movie screenwriter Seth Grahame-Smith has been criticized for not able to execute the plan he made, the movie has animation director Chris McKay calling the shots. There is still an enormous hope that the duo would come out with the funniest Batman film soon. Justice League by Zack Synder is coming next year and if turns out good, then the Batman Day 2017 will become worthy to celebrate. The LEGO Batman Movie releases in the US on 10th February 2017. The LEFO Ninjago Movie and The LEGO Movie sequel will follow it on 22nd September 2017 and 8th February 2019 respectively.